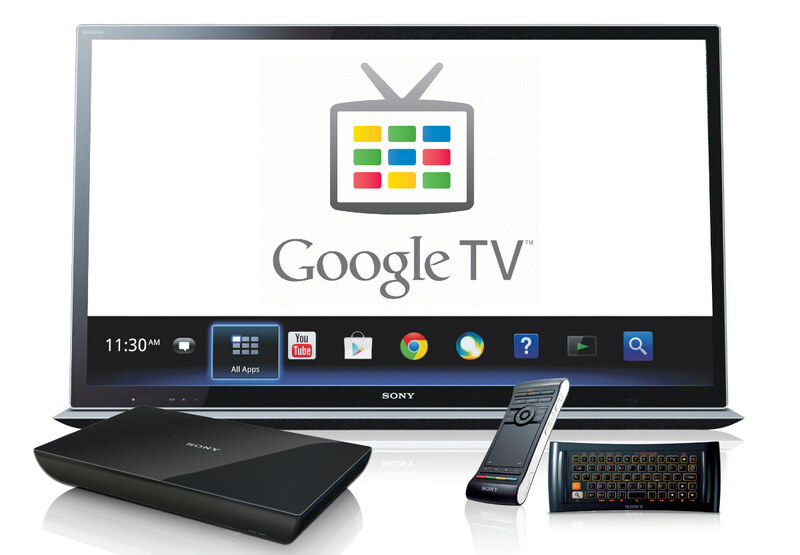 Google are preparing a top line of partners to release new Google TV’s, including some new arrivals that will be showing their very first Google TV at CES in the coming weeks. Asus are the newest arrival to start making TV’s for Google. For years, Asus were a simple chip provider, but in the past few years they have developed phones, tablets and now they are preparing a Google TV. LG, Vizio and Sony are the three top partners that have stuck with Google even though TV sales haven’t been anything to awe about. For LG, it must seem like a 50/50 shot with Google, with the Nexus 4 selling so well that LG cannot keep stock. According to GigaOm, there are around 500,000 to 1,000,000 active Google TV’s in the world right now, a rather poor amount considering Google first released the TV back in 2010. This is the second year and partners have been working on making the hardware and interface better than last year. We suspect that some partners are getting a little tense, with this being the second year they hope this product will kick off. Smart TV is changing the way people watch and use their TV, but at a very slow rate. This isn’t like the iPhone in the phone industry, people didn’t just turn to that device and say “everything else is useless”. Google, Samsung, Apple and Roku have all been working to create the perfect ecosystem and hardware to back it up. We suspect that if Apple release a HDTV, the odds might be in their favour. If Google don’t win over some consumers this year with their Google TV, it may be the final straw. For partners to go into an already poor market situation is bad enough, but to keep in for two years is financial suicide, look at Nokiaas an example.